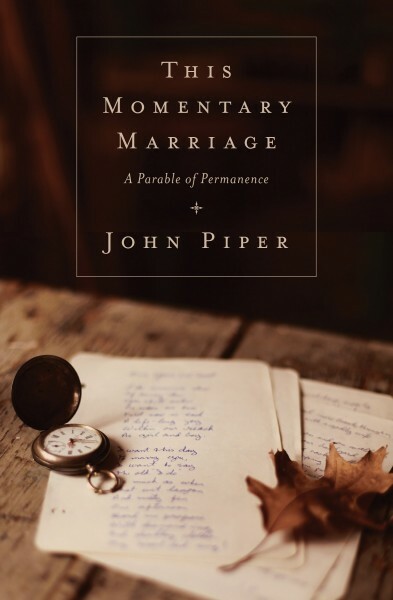 This week only, Olive Tree Bible Software is giving away a digital copy of John Piper’s book This Momentary Marriage. This is a great work on marriage! We highly recommend it! If you are interested in a FREE .pdf version of this ebook (& dozens of other Piper books), go here! In This Momentary Marriage, John Piper exalts the biblical meaning of marriage over its emotion, exhorting couples to keep their covenant for all the best reasons. This Momentary Marriage unpacks the biblical vision, its unexpected contours, and its weighty implications for married, single, military divorce, and remarried alike.